The Ghostbusters debate, in retrospect, was one of the stranger movie stories of 2016. After years of development and fits and starts on a Ghostbusters remake or sequel, the reboot finally got the green light two years ago, under director Paul Feig and with an all-female starring cast led by Melissa McCarthy, Kristen Wiig, Leslie Jones and Kate McKinnon. This quickly led to a series of controversies, many of them involving the politics of gender, childhood nostalgia and the nature of fandom itself. People even argued, loudly and passionately, about the trailers. The film arrived in July to something of a mixed reception - the majority of reviews were positive, and it led the box office in its opening weekend. But the film didn’t have much staying power and reports earlier this month stated the film lost a huge amount of money and a sequel is unlikely. 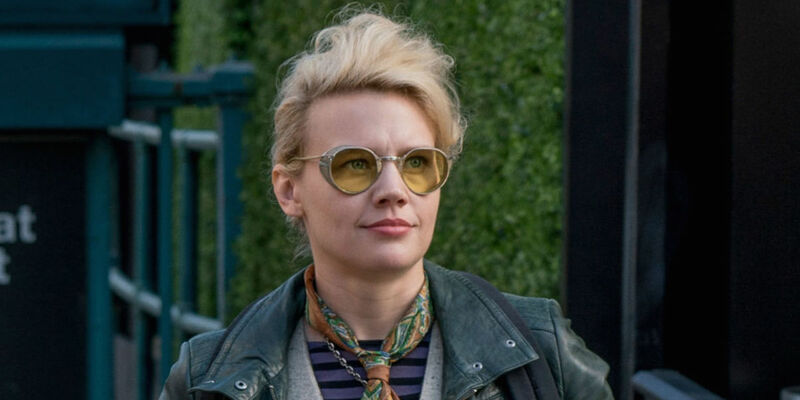 However, McKinnon was an undeniable breakout performer, since her Jillian Holtzman soon emerged as something of an iconic character. Overall, most sides of the Ghostbusters debate were able to walk away with some victories. Now, it’s time for the next phase of the story: An extended edition of the film. According to Collider, Ghostbusters: Answer the Call is set to arrive on Digital HD September 27 and then in a 4K/Blu-ray 3D Combo Pack, Blu-ray, and DVD two weeks later, on October 11. 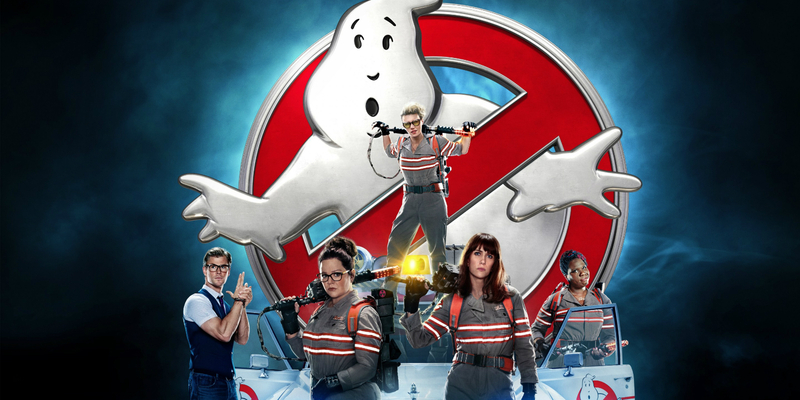 The extended edition of Ghostbusters will contain both the theatrical cut of the film and a new cut with 15 minutes of new footage, as well as deleted scenes, more than three hours of extras, two “Hysterically Haunting Gag Reels,” 11 “ Totally Possessed Alternate Scenes,” and five featurettes, as well as director commentaries. While those who didn't enjoy the Ghostbusters reboot may not believe an extended cut is necessarily, there will certainly be many fans open to more time with the characters and ghosts. Controversy aside, the film has its passionate fans and there’s no reason to think they won’t have interest in more of a film they like. People who love Jillian Holtzman aren’t going to mind buying a version of the movie that features hours more of Jillian Holtzman. Then again, the two sides in the Ghostbusters debate are likely so set in their ways that it's unlikely a longer cut or deleted scenes will offer much sway. Ghostbusters: Answer the Call arrives September 27 on Digital HD and in a 4K/Blu-ray 3D Combo Pack, Blu-ray and DVD on October 11.